Why Cultivate Yogic Diet ? 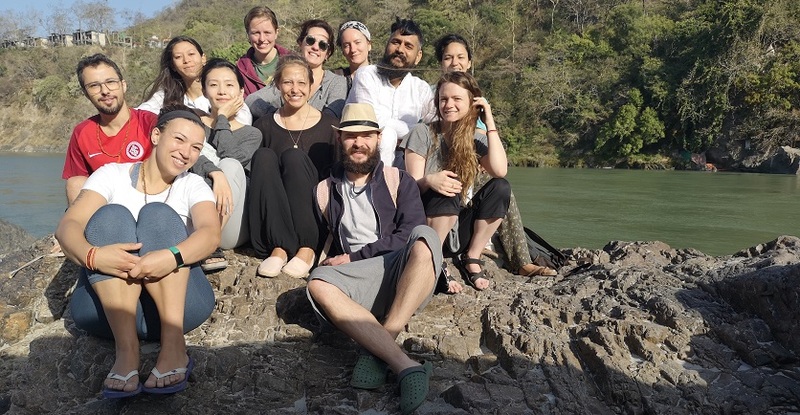 As part of yoga teachers training you will learn all about the satvik diet and how the various foods affect us is all part of the learning process. Food is important as it sustains life but how much food is considered enough? The aim of yoga is to show you the path that will lead to self discovery. 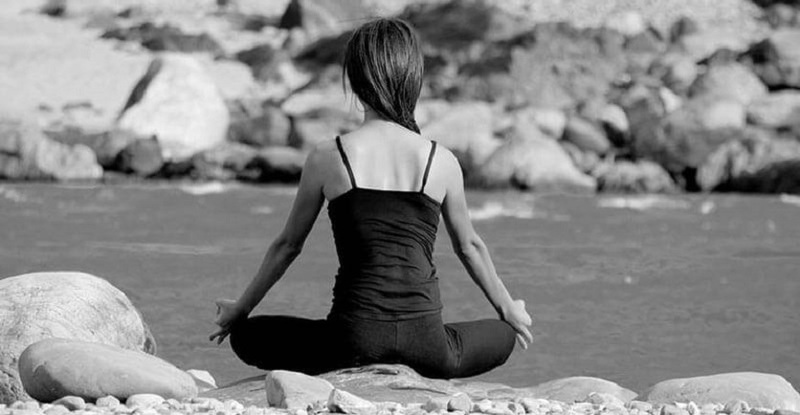 It is not a hurried process because you need to absorb and assimilate all the aspects of yoga to be fully learned. Though newly established Samatva Yogalaya under the leadership of Krishna Sikhwal is fast emerging as one of the best yoga schools in India. 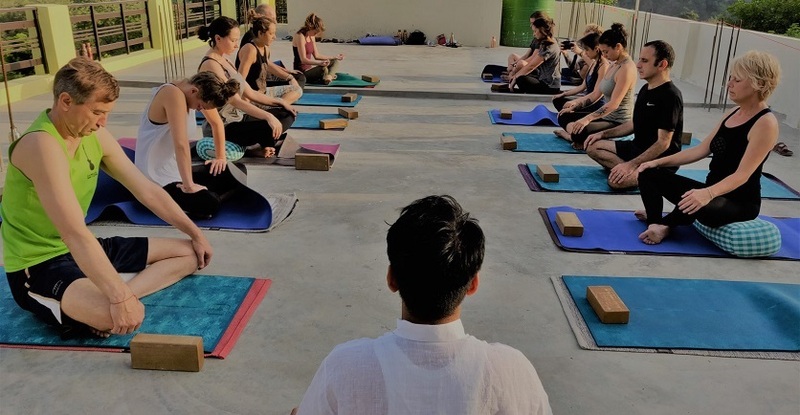 Perhaps one of the main reasons for this distinction is that the Samatva Yogalaya teaches yoga only in small class sizes of about 10 students. 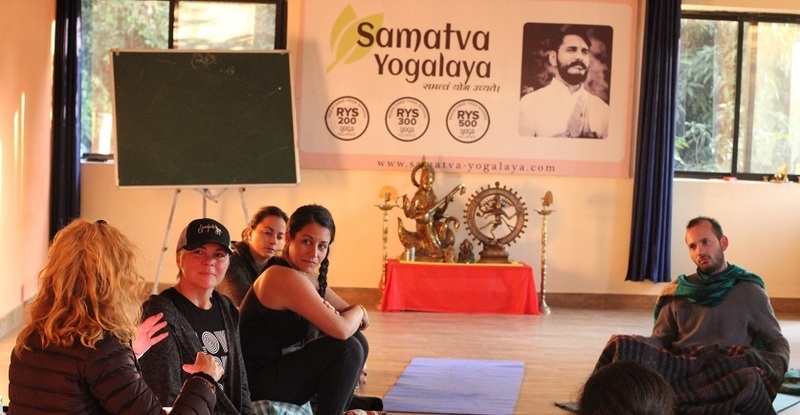 Samatva Yogalaya under the leadership of Krishna Sikhwal is emerging as one of the better yoga schools in India. The reasons most yoga learners attribute to this success is that the Yogalaya teaches yoga in small groups of about a dozen students. 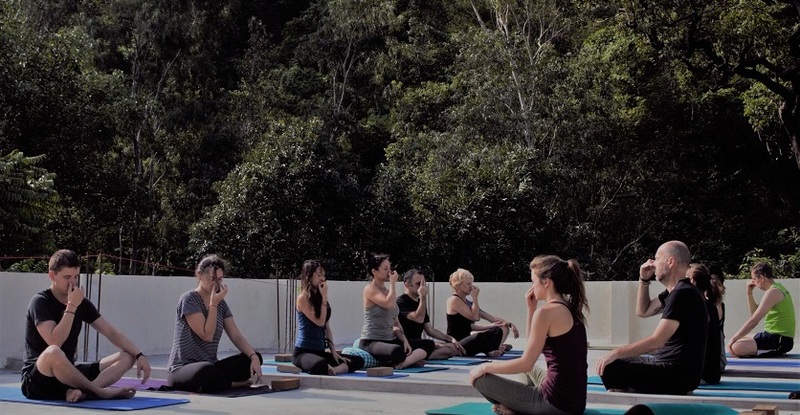 If you wish to have qualitative yoga teacher training then it is a good idea to go to yoga schools that teach yoga in small group sizes rather than yoga learning mills. 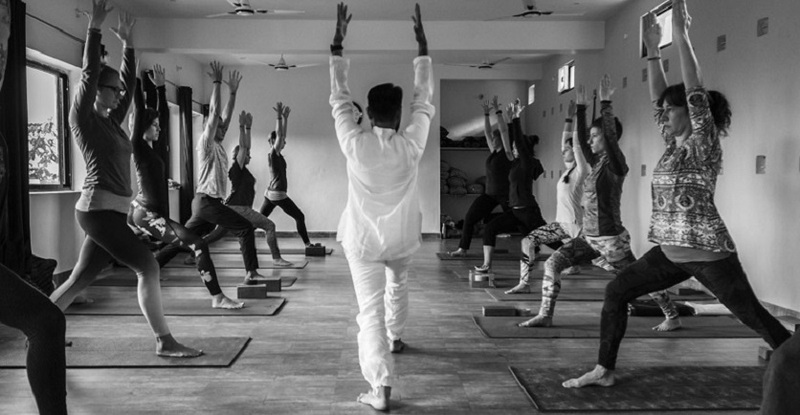 Without a yoga teacher a yoga learner cannot even cross the first step in understanding the true meaning of yoga leave aside master yoga teacher training courses. An exemplary yoga teacher can help their students reach levels that the learners themselves are not even aware of. 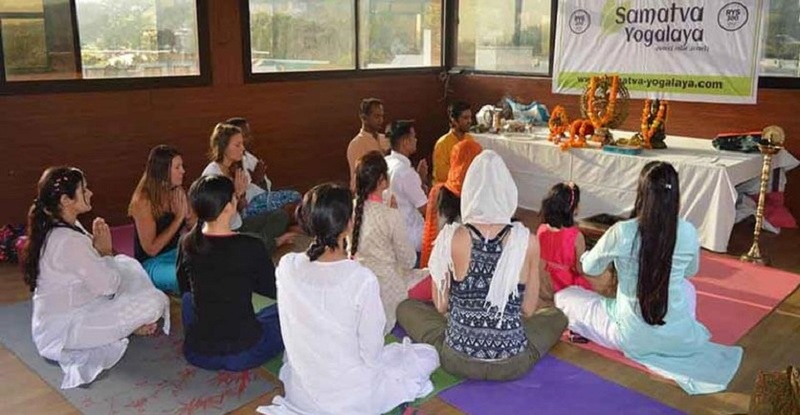 While there is always a good reason to learn yoga for health benefits but if you really wish to learn more about the yoga as an ancient scientific practice then it’s a great idea to do Yoga Teacher Training. 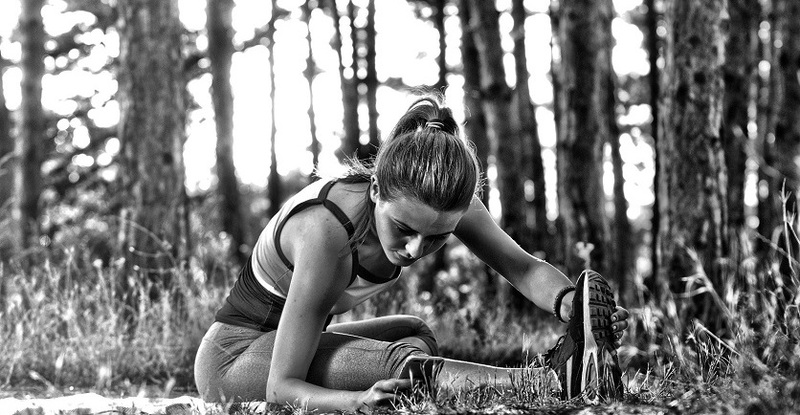 Many of us suffer from lower back pain for many reasons and this can be debilitating. Lack of exercise due to work pressures, sedentary lifestyle, furniture that is not ergonomic and long hours of sitting in the same position either in front of a TV or computer are some of the reasons for backache. Ayurveda has divided the constitution types into three segments or Dosha called Vata, Pitta and Kapha. While Vata is a combination of space and air elements, Pitta is a combination of water and fire and Kapha earth and water. We all have bits of the three Dosha though one or two could predominate. It is rare for the Dosha to be balanced. 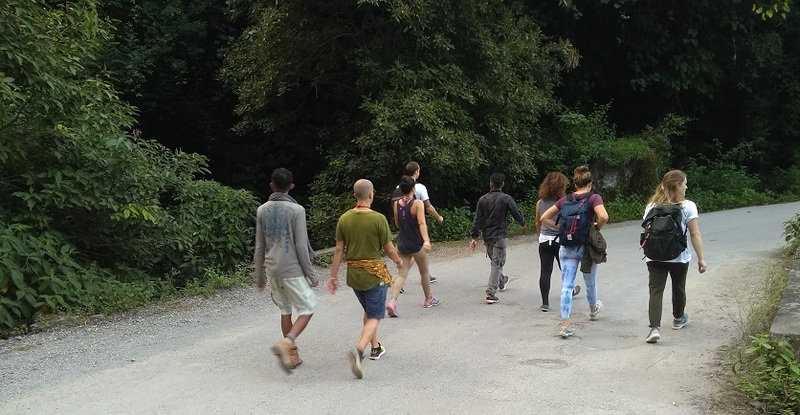 How do you Know Yoga Teacher Training is Right for You? In Indian philosophy they say there is a right time for everything. You will know it is the right time to do yoga teacher training when you think you are ready to teach yoga to others. 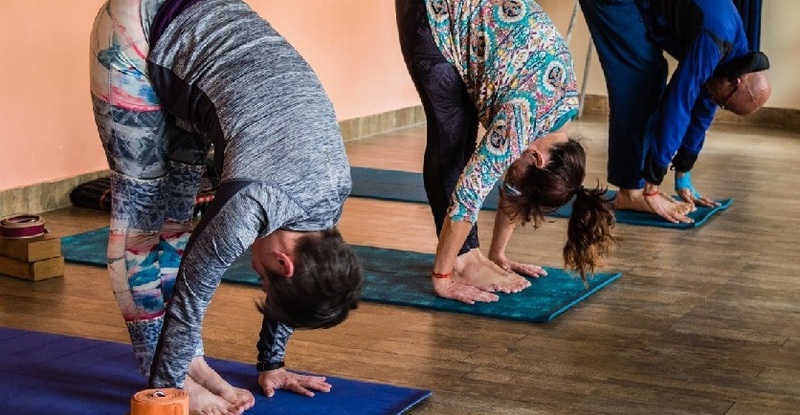 You also know the time is right for doing yoga teacher training when you want to improve your personal yoga practice and not necessarily because you want to teach yoga. Some Things to Consider Before you Take-up Yoga Teacher Training ?